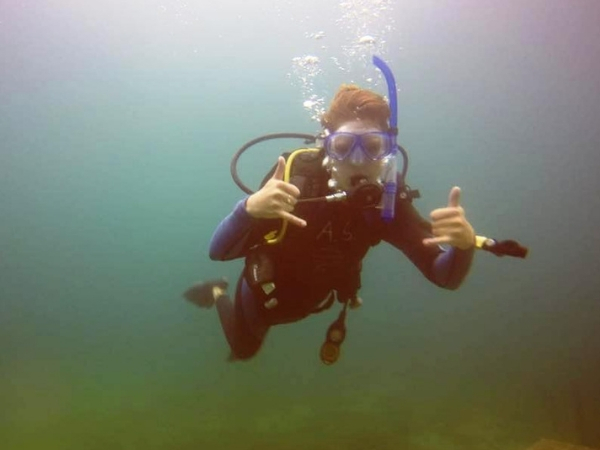 North Carolina is rated as one of the top diving destinations in North America by Scuba Diving magazine, making our coast the perfect place to learn to dive. No experience is necessary as a team of dive professionals will train you from start to finish. Scuba diving gives you the opportunity to see the marine world up close and is an incredible skill for those interested in a career in marine science. Join teens from all over the world on an adventure that will open your eyes to a new and incredible marine biology view of our amazing oceans! During this twelve day program, you will develop an appreciation and respect for our oceans while learning the basic skills of SCUBA diving. Join teens from all over the world as you learn about marine biology while earning your PADI Open Water SCUBA certification. Take a deeper dive into the world of marine biology in our PADI Advanced Open Water SCUBA certification camp. 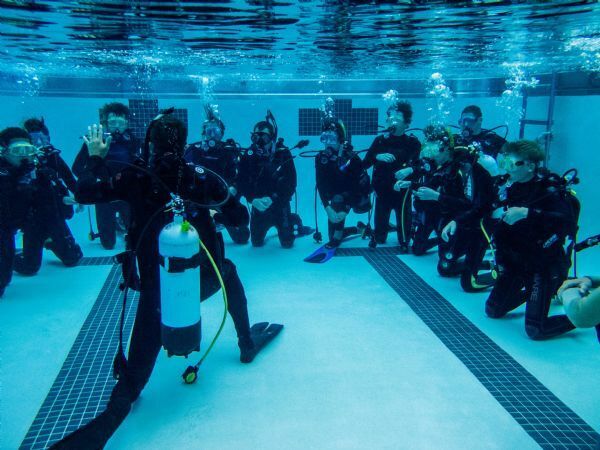 This program is designed for students who have already completed their Open Water SCUBA certification and are looking for new and challenging opportunities.